Stellar Data Recovery Technician software brings features such as advanced 'RAID Recovery' which recovers data from logically corrupt or inaccessible RAID 0, 5 and 6 servers. 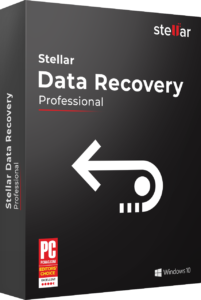 This RAID data recovery software for Windows works without the controller card. The software also provides the options to build virtual RAID, search deleted/lost RAID volumes and raw recovery of RAID data. If the software is unable to build RAID due to incorrect RAID parameters or other reasons, it shows that no volume is found. 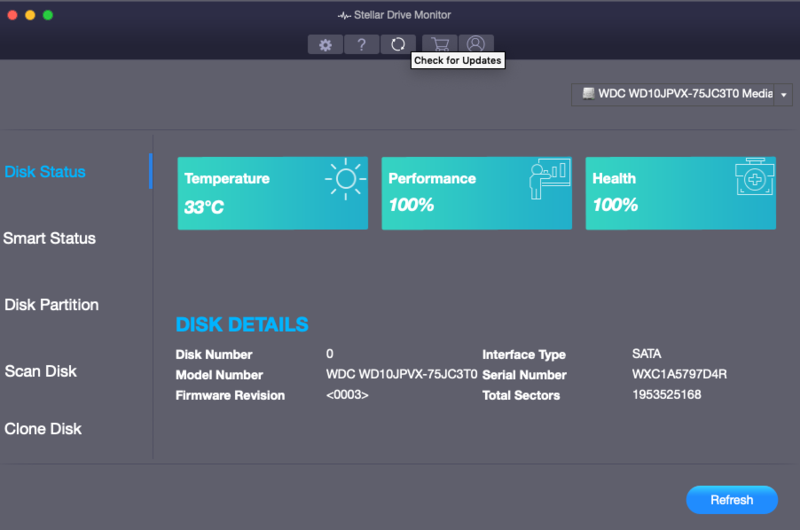 The RAID array recovery software builds the most probable multiple RAID constructions based on combinations of the parameter options provided by user. You can select the virtual RAID drive from available options and easily perform raw recovery as well as Search Lost Volume operations to recover lost or inaccessible data. Stellar Data Recovery Technician creates an image of your hard drive that has bad sectors, and perform data recovery operation on the image itself. 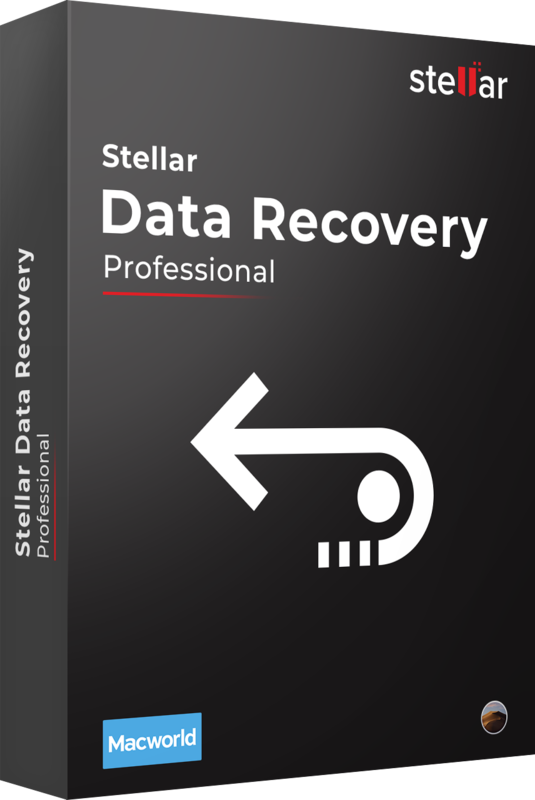 Data recovery from the hard drive image is not only faster but also safer, in case the physical media crashes at any moment. 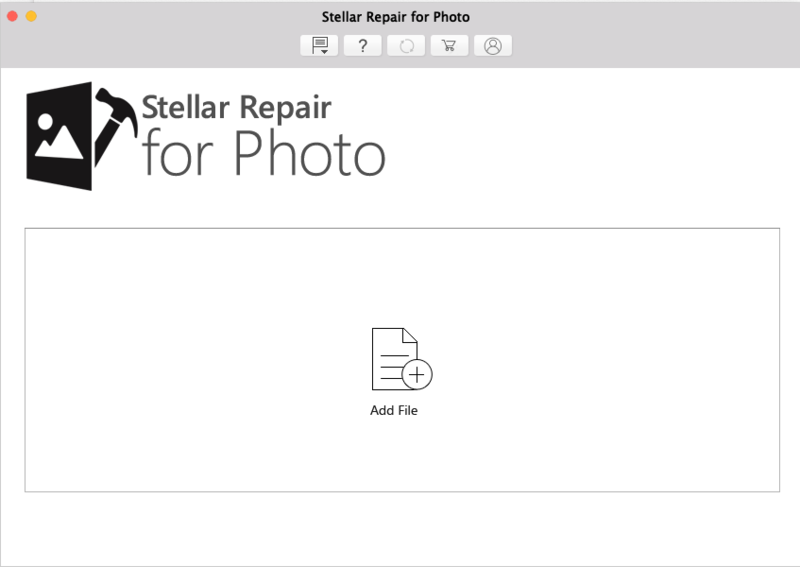 The software provides options to create image of the entire hard drive, volume, selected region of the media or any external media. 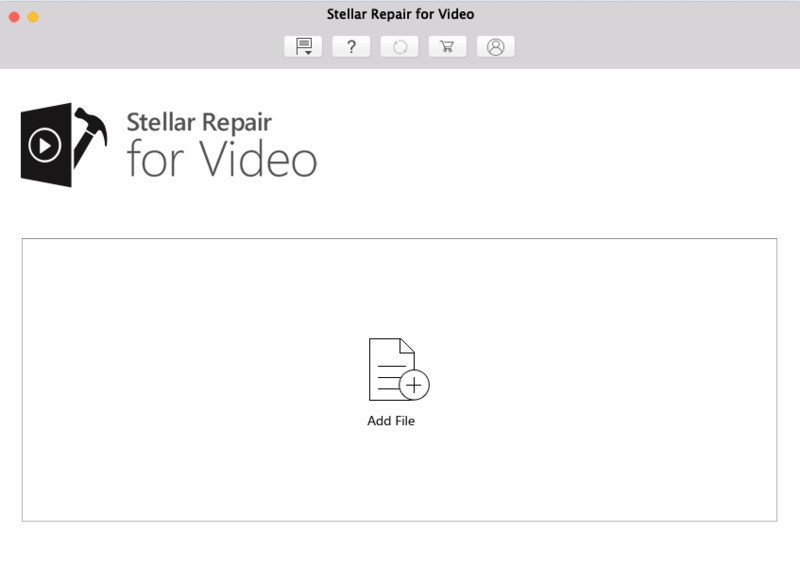 You can also save a volume's scan information as image file for later recovery. The software recovers data from complex RAID architectures including RAID 0, RAID 5, and RAID 6. The tool supports data recovery from all the above hardware RAID configurations. However, the supported software RAID levels include RAID 0 and RAID 6. Stellar Raid Data Recovery software can recover RAID data from lost/deleted FAT, FAT16, FAT32, exFAT, and NTFS partitions, including following features: Recovers all deleted files, folder, documents and photos, Supports recovery from hard disks with 2 TB or more storage capacity, Retrieves deleted and formatted photos, audio, and videos, Improved preview of the recoverable files after scanning. 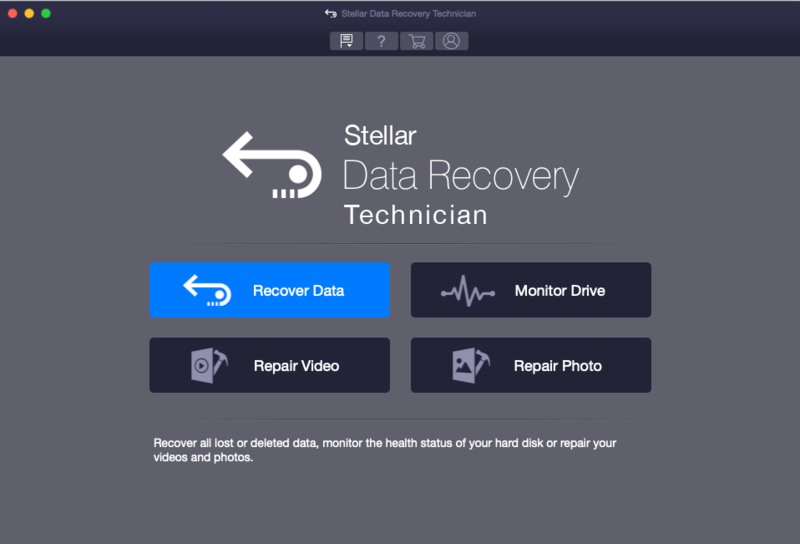 The powerful scan engine of Stellar Data Recovery Technician does a thorough scan of the selected corrupt or damaged RAID storage devices. 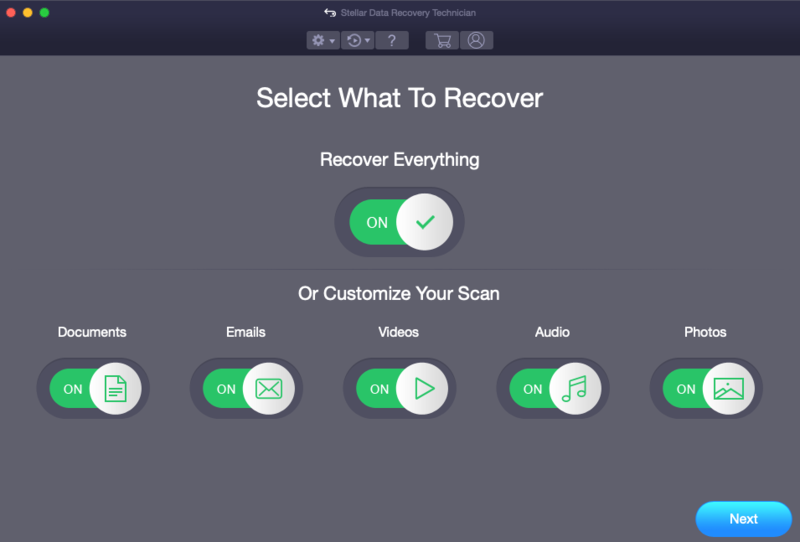 The RAID drive recovery software shows a preview of data found during the scanning process and finally allows to save the recovered data at a specified location.